President Obama's promise to close the U.S. military prison at Guantanamo Bay may not be fulfilled, White House sources said late Friday evening. A backlog of red-tape filing could cause the deadline to slip as officials review detainee documents and resolve legal issues with existing and former prisoners at the federal penitentiary, senior administration officials told the Associated Press. 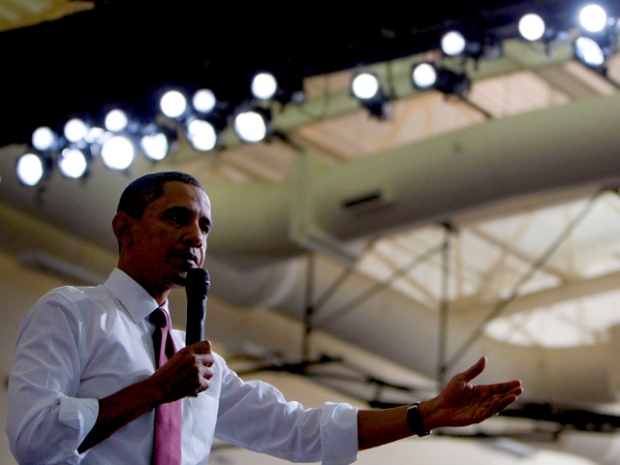 Obama is still committed to closing Gitmo, the officials said. The president promised to shut it down when he was first elected to office in January. 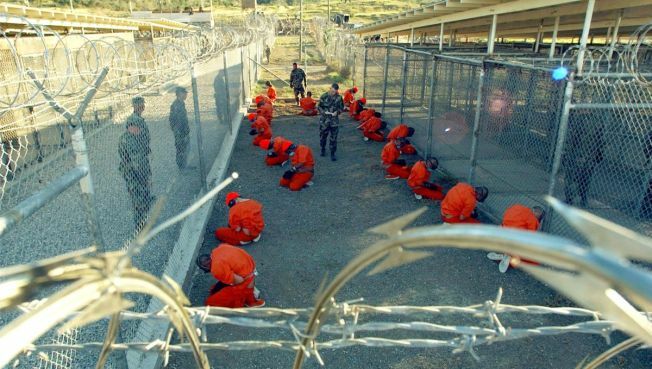 Guantanamo Bay opened in Cuba after the Sept. 11 terrorist attacks. There are approximately 225 detainees still at the prison.